This post is sponsored by Moe’s Southwest Grill; however, all thoughts and opinions are my own. I think it’s fair to say that I’m a big fan of showing others that it’s possible to eat vegan pretty much everywhere and that it sometimes just takes a little ingenuity and creativity. People are constantly surprised by the places I find vegan food and it makes sense but it’s my main mission to make everyone aware of how easy it is to eat vegan practically everywhere. At the end of the day, you can most likely find fruits, vegetables, and whole grains anywhere. 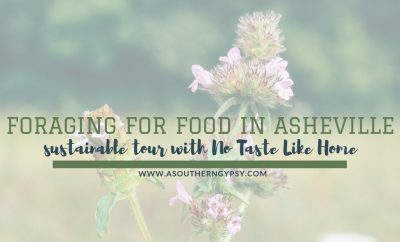 I’m also a huge fan of sustainability – eating local as much as possible. Sometimes it’s not as simple as finding an all-vegan restaurant or finding a vegan and sustainable option. I get it. Environmentally speaking (and we should all be a little concerned about that at this point), going vegan is the #1 best thing any individual can do to help the planet. So when talking about the environmental branch of sustainability, I’d rather eat vegan food first and foremost and worry about other (still very valid) points afterward. 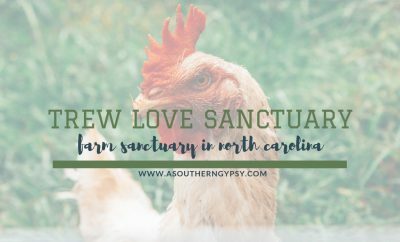 All that said, I love finding establishments that aren’t vegan, or even vegetarian, but make an effort to provide options for those of us living a different lifestyle than the majority. 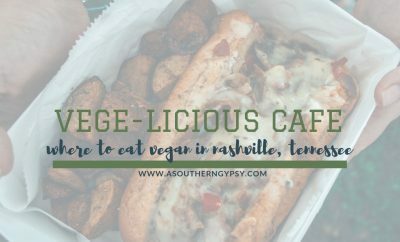 While Nashville is very vegan-friendly, I live about twenty minutes south and while the options are growing, we don’t have any all-vegan spots so I rely on a few restaurants where I know I can get a good vegan option consistently, efficiently and as cost effective as possible – because you know – starving artist and all. 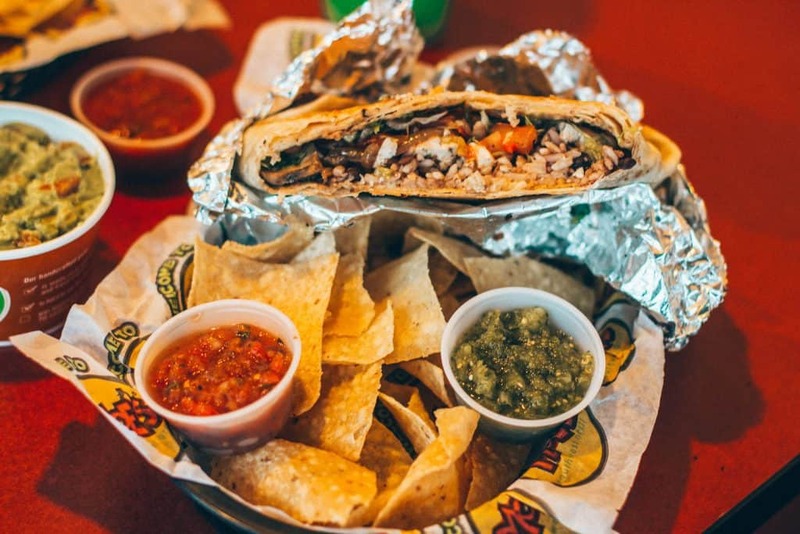 One of my favorite options is Moe’s Southwest Grill. 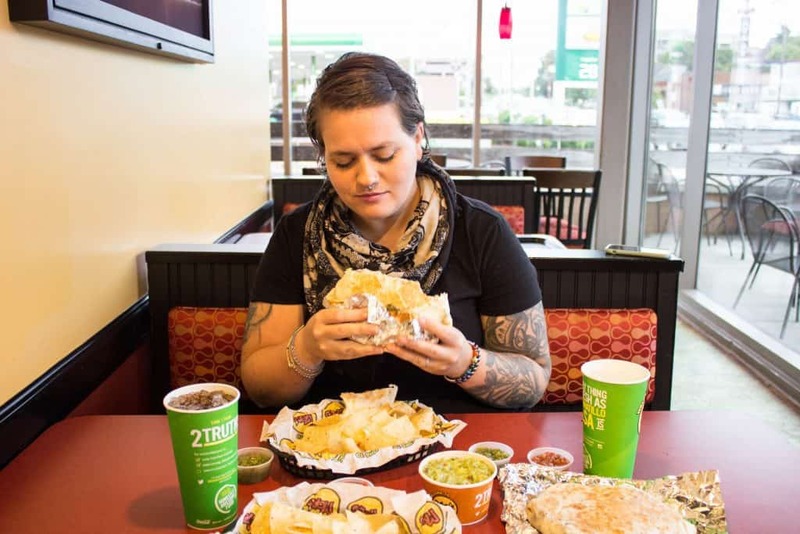 I’ve actually liked Moe’s for a long time and while it seems like there is a new tex-mex option popping on every corner like Walgreens, Moe’s has always been a true provider of dietary needs. So, it was pretty awesome when I became vegan and didn’t have to give that up. The boyfriend and I headed in the other day. I’ll admit it’s been a little bit since I’ve been and they’ve got some new menu items I hadn’t tried before and – y’all – they’ve got a crunch wrap. Or, more formally known as a ‘Stack.’ Probably gonna get a lot of heat for this but I’ve never been a burrito girl. Gasp. Horror. Shock. I know. Get it out. So, I usually err to the side of nachos but I got a little crazy and tried something new. Not disappointed in the slightest. I’ve also found eating vegan at Moe’s is a great option when road-tripping which I do quite frequently. I can only eat french fries so many times no matter how much I say I love them. 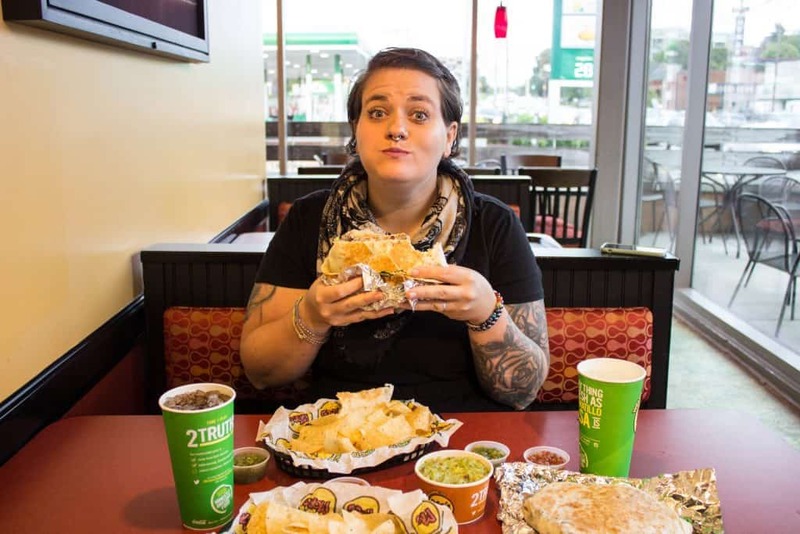 So, what exactly is vegan at Moe’s? Oh, so glad you asked. 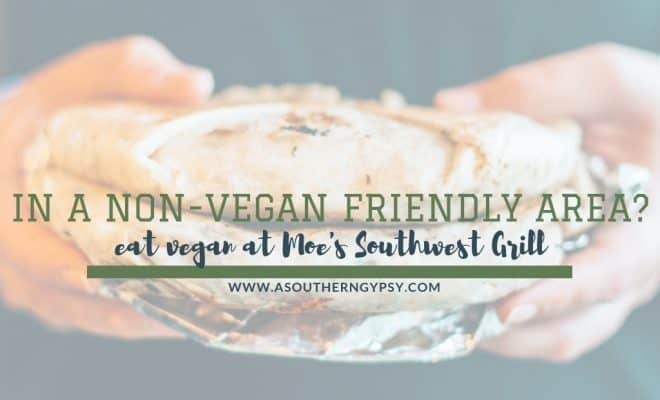 Here’s what is vegan at Moe’s so you can order any of the menu options and customize! So, basically, everything is vegan except the meat and cheese. No hidden ingredients in the rice or beans or guacamole like a lot of places! Additionally, the meat is cooked separately so no cross contamination if that’s important to you. 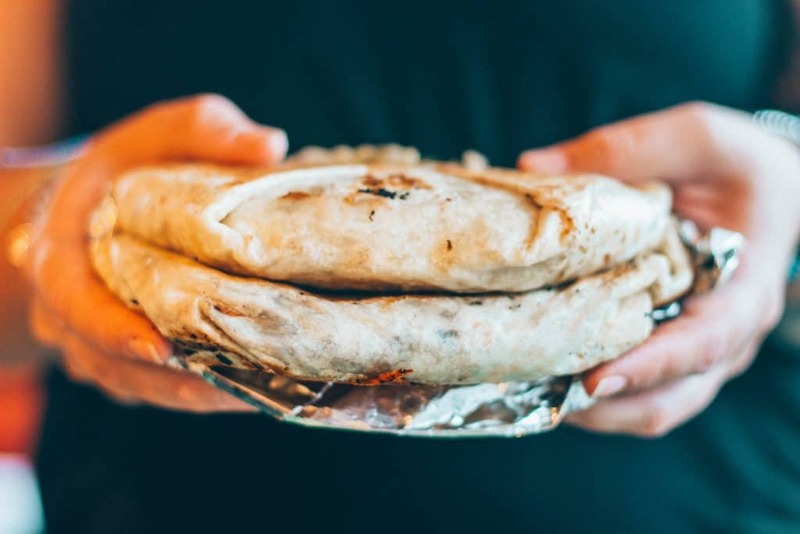 I personally got the Stack with the organic tofu, black beans, cilantro-lime rice, grilled mushrooms, onions, peppers, lettuce, tomato, and cilantro. I wish I had remembered to ask for avocado. Then, I also got a side of guacamole because why the hell not. The salsas are all fantastic too – they even have a super hot one with a Carolina Reaper pepper in it. Don’t say I didn’t warn you. 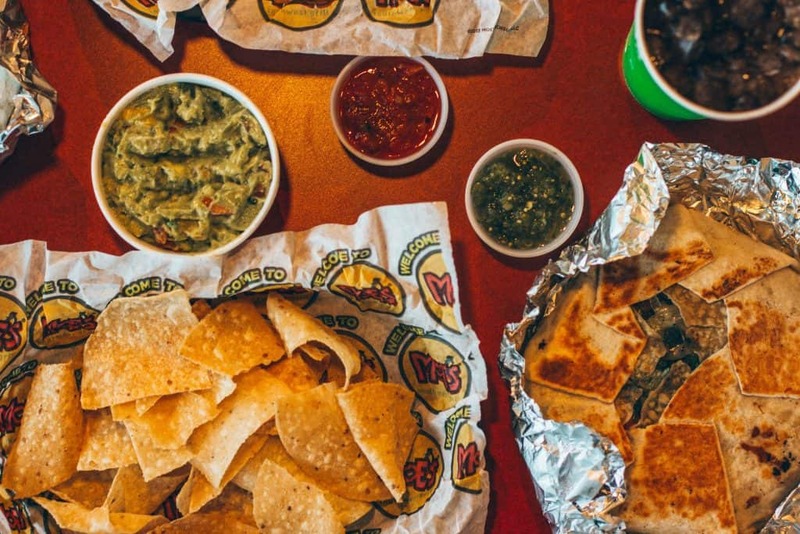 It’s pretty awesome to learn all of this information about Moe’s. I’m pretty excited about the eco-certifications and I really hope to see more of their locations rally together to obtain this same status. I know becoming vegan or even thinking about going vegan can seem like a daunting task but, I promise, it’s not as hard as it may seem. It can be done whether you live in a town with no vegan restaurants, you travel a lot, you work a lot and so on and on and on. 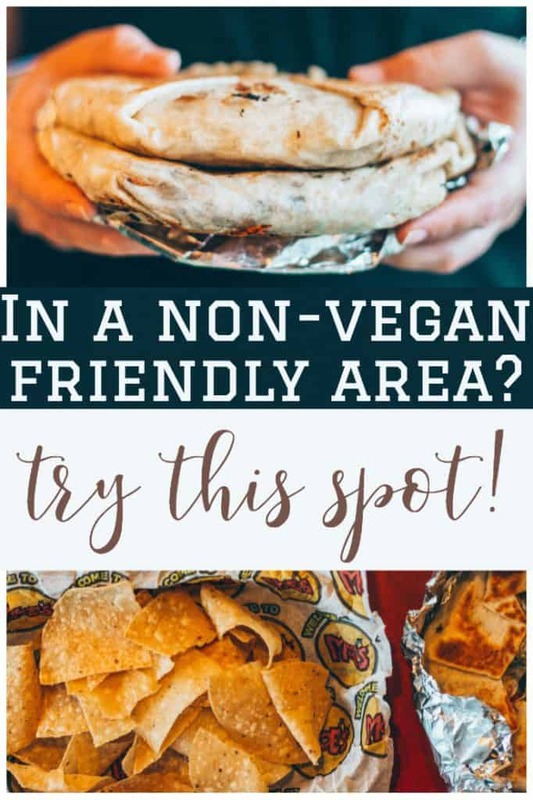 So, those that are vegan already – check out the options at Moe’s – and those that aren’t – why don’t you try something new the next time you’re in there! And, find you someone who looks at you the way I look at my food.